It’s the moment you’ve been waiting for. The trailer for Avengers 4 has finally arrived, along with an official name. Get ready for Avengers: Endgame. It’s certainly… moody. Understandable, after half the universe has been wiped out, I suppose. If you want to go into the movie fresh, don’t worry; this trailer won’t do much to spoil things for you, as it’s also surprisingly light on plot and character appearances. Of course, there will inevitably be more trailers to come in the months leading up to the movie’s release. Speaking of, there’s another surprise today – the movie has been pushed forward from May 3, 2019, to April 26. 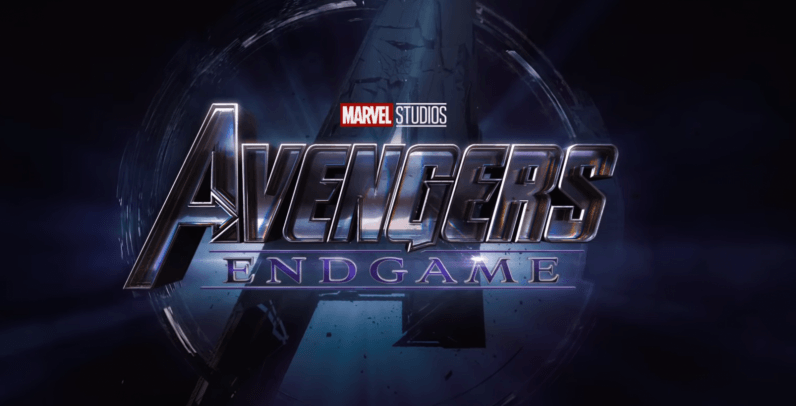 We have to give kudos to Marvel for keeping things so tightly under wrap thus far – we know very little about what to expect the final Avengers film. Here’s hoping Marvel musters a fitting end for its 10-year cinematic journey.